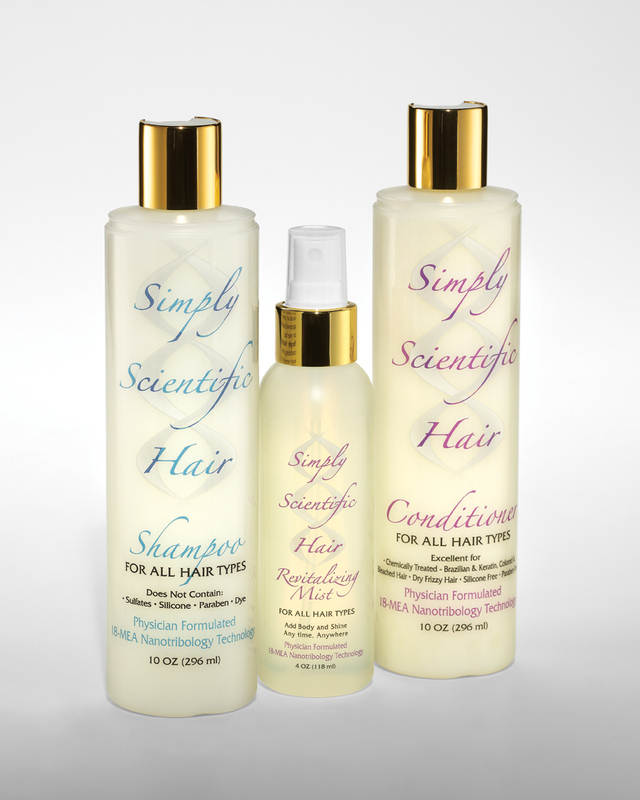 Hair loss can result from a genetic predisposition, or repetitive trauma to the hair, such as using harsh products. As respected hair restoration experts, True & Dorin can determine the causes of hair loss in their patients, and develop an effective treatment plan. I have trained and worked with many doctors throughout my career. Dr. Dorin is the best of all. He draws from his own experiences in authentically caring for each of his patients. He is a thoughtful, skilled and artistic physician. I consider him one of the outstanding young doctors in the field of hair restoration, and I am proud to have him as my partner. What inspired you to become a hair transplant specialist? What excites you about hair restoration? What are the difficult aspects of your practice? How do you plan treatment? Share your own experience with hair loss and treatment. How did you feel after your hair transplant treatment? Patient Story: How a hair transplant helped one patient improve his marriage. What makes True & Dorin stand out?